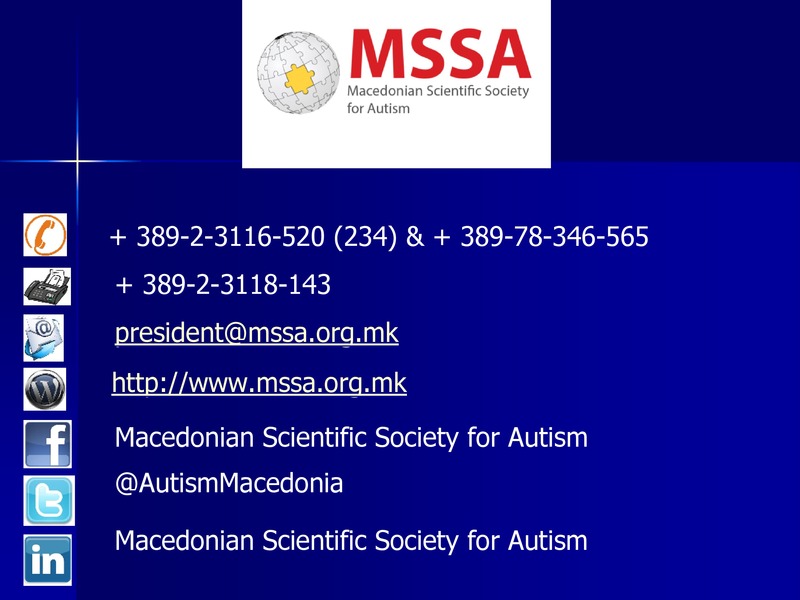 2nd Scientific ReAttach Conference May 29/30 2020 – Skopje, Macedonia “Embracing Complexity Makes Sense”! 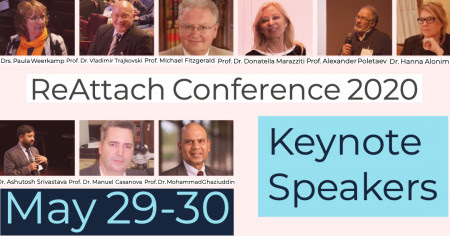 We invite all interested colleagues for abstract submissions for oral and poster presentations at the 2nd Scientific ReAttach Conference which will held May 29-30, 2020 in Skopje, Republic of Macedonia. 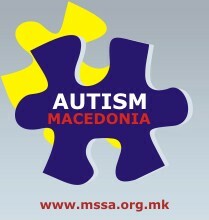 The event will be organized by ReAttach Therapy International Foundation from The Netherlands and the Macedionian Scientific Society for Autism from Macedonia. The general theme of the 2nd ReAttach Conference is “embracing complexity”. Autism will remain one of the main topics of the ReAttach Conference. A special focus lies on accessible and affordable interventions to support individuals with neurodevelopmental disorders. Conference website Visit and submit your abstract at https://reattachconference.org. The latest information about this conference you can find there. You can also find speakers guidelines and rules for abstract submission here.